A Dubai royal family member is taking the plunge in the world of cryptocurrencies. Sheikh Saeed bin Ahmed Al Maktoum, a Dubai royal is now backing Liechtenstein-based cryptocurrency fund manager Invao. The firm is seeking to attract more investors from the UAE, reports Bloomberg. The private office of Sheikh Saeed bin Ahmed Al Maktoum will be helping Invao. Invao invests in digital currency and blockchain startups, and the royal’s private office will help it secure funding from investors based in the Gulf state. The Private Office makes its own investments and sources deals for others. Invao was launched last year and has invested over $1 million in crypto projects. The firm has been able to make a profit, despite the fall in cryptocurrency prices, as noted by co-founder Frank Wagner. This is quite an achievement considering the Bloomberg Galaxy Crypto Index fell by 70% in the past year and Bitcoin has fallen by more than 80% since its highs. Hisham Al Gurg, the chief executive officer of the Sheikh Saeed bin Ahmed Al Maktoum’s private office, said that the Invao partnership is a part of the UAE government’s strategy to become a hub for blockchain investments by 2021. 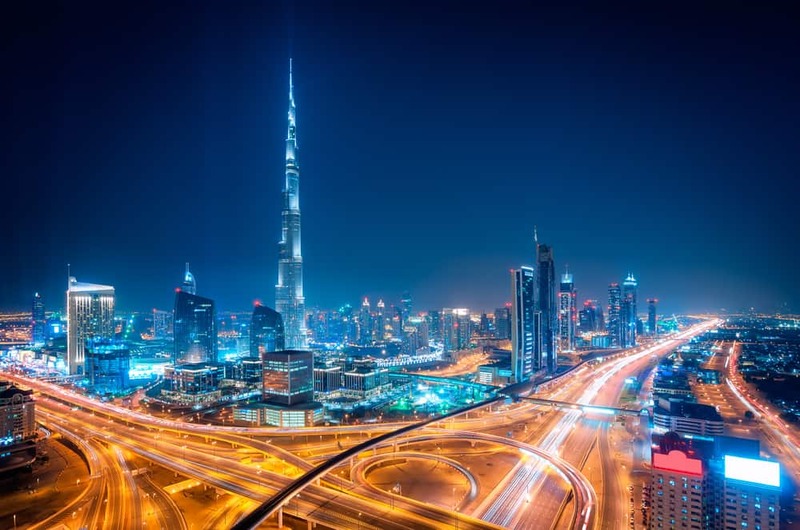 In March 2018, Dubai announced the 10x Initiative, a new blockchain-based vehicle lifecycle management system. The project will be launched in 2020 and will provide users with reliable information on a vehicle’s health, lifespan and more. The system will help car owners get a better overview of their vehicles as the system records everything. The initiative will first cover all vehicles in Dubai and then be expanded to the rest of the UAE. The 10x initiative was launched by Sheikh Saeed bin Ahmed Al Maktoum, and the project’s website clearly states its admiration of disruptive technologies that could help the UAE become an innovation hotspot.